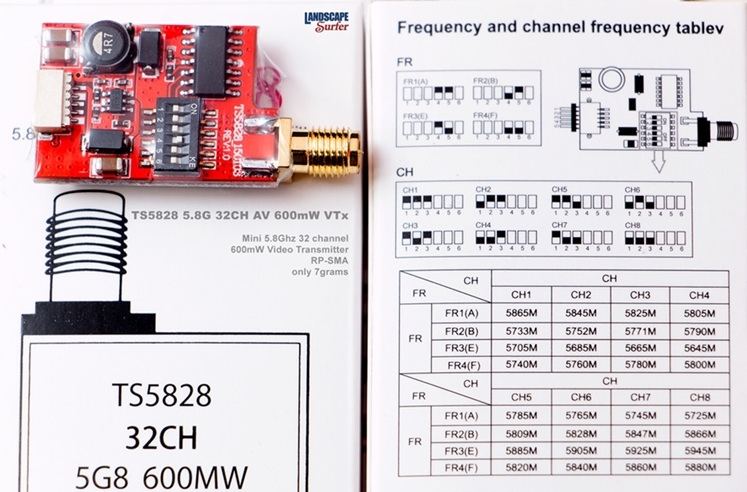 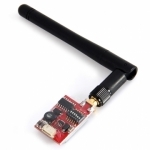 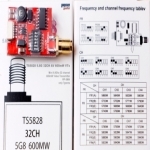 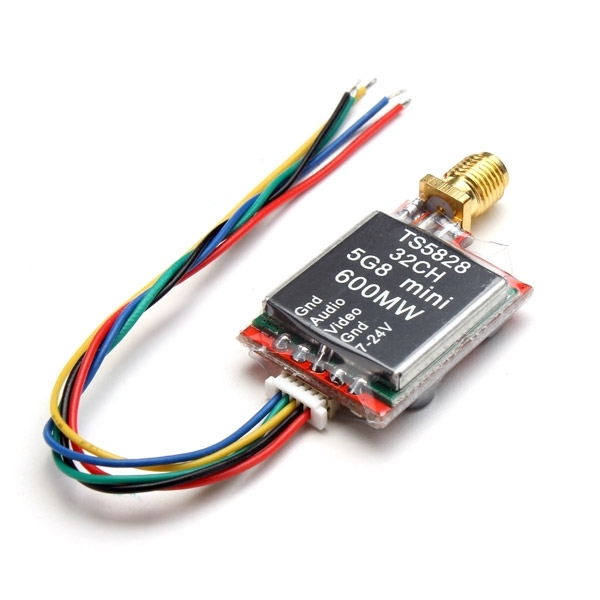 The TS5828 Transmitter packs a whopping 600mW 5.8GHz power! 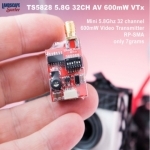 It must look for longer range and lock in video stably. 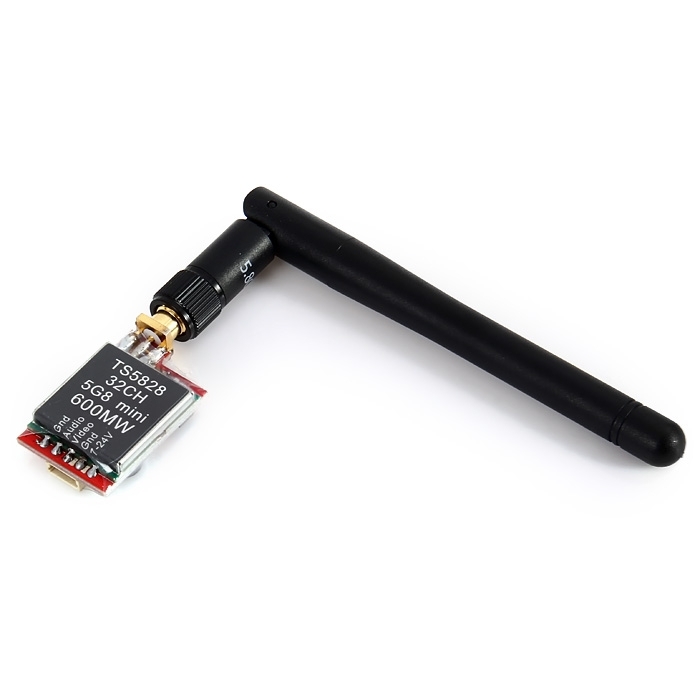 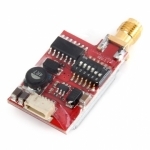 The TS5828 is transmitting a full range of 32 channels and uses an easy to use 2 button interface, it also comes with a clean pre-wired harness, it's perfect for a wide range of aircraft!